Employee training is integral to the success of your company. This allows the employees to grow in expertise and also enhances morale so that employees favor growing internally with your business instead of going somewhere new. A team training plan can assist you greatly. So what are the finer points of employee training and development and why is it essential? A corporate training plan will ensure that your employees have the best materials and growth plans in place that you have elected to erect. 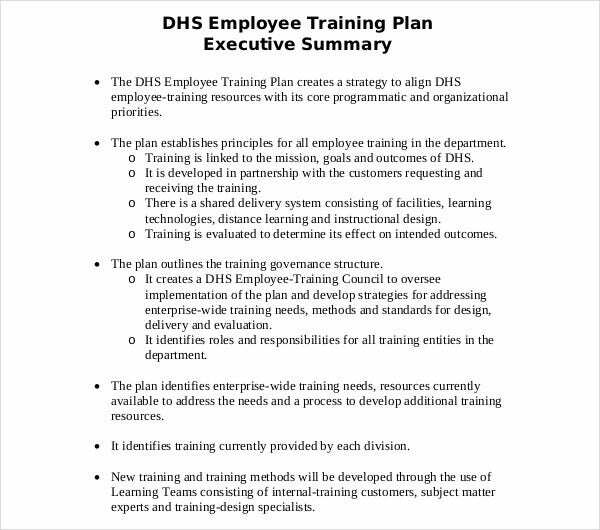 Ideally, there are 6 associated themes for employee training. First, company history. The more work is painted to be like home, the better the morale for all involved. Next upgrade paths can be discussed so that an employee knows that they can upgrade or even completely switch career paths. Thirdly, field-related training, so that they can continue in their own field with more expertise if that is their choice. 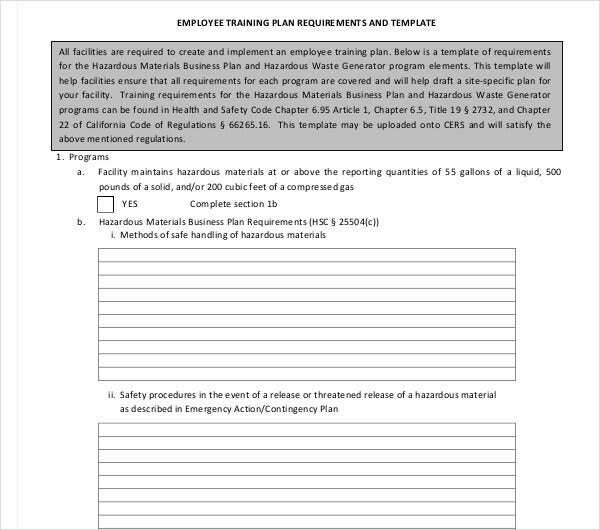 Work safety comes next, followed by sexual harassment training. While tedious, these are important themes that help to ensure workers integrate together in an acceptable manner that cannot come back to cause the company issues or unnecessary litigation. Lastly, Teamwork training. Synergy is developed by employees working hard together, this is not something to snack on. Remember the classic saying, there is no “I” in a team. Structure it like your workout training plan. 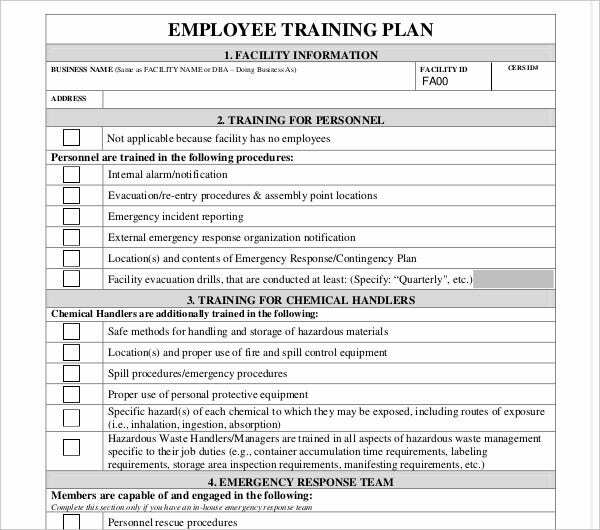 So how do you begin construction of an employee training plan? Mostly it’s a matter of taking those haphazard notes you’ve made and organizing them into bullet points. Expound on the pros and cons of each and go from there. It’s really that simple. You just need to make the time to make an organizational training plan. 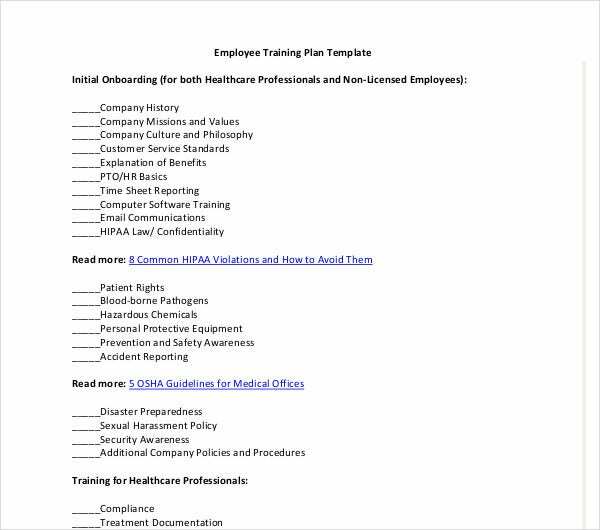 So what are the 5 steps to creating an employee individual training plan? 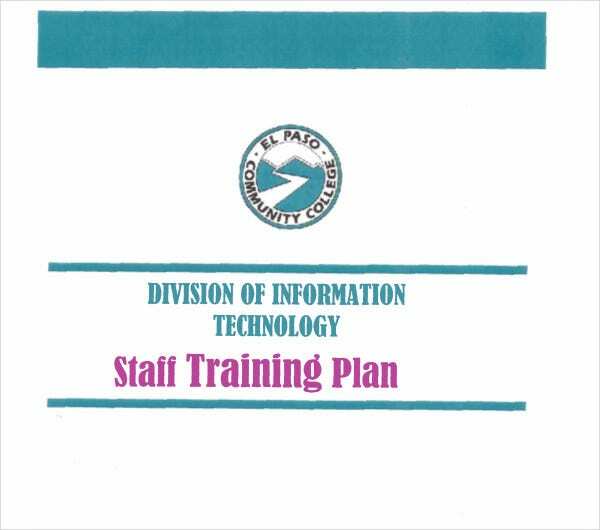 The annual training plan should include the basics as listed before. Essential, determine needs. Train in growth patterns and potentially available in the company for morale boosting. 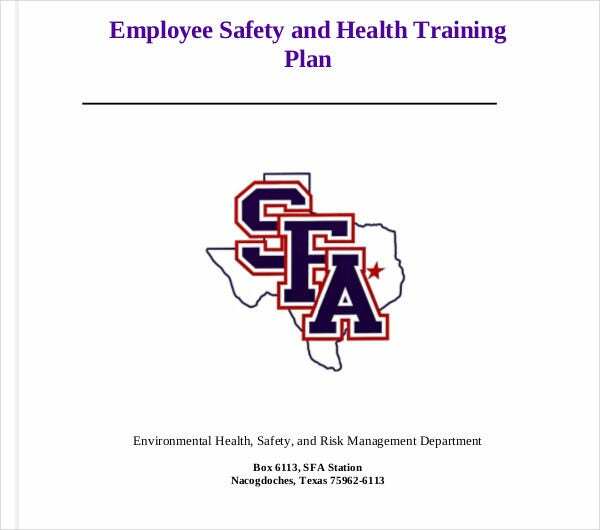 Safety training is required, as well as sexual harassment training. Above all, teamwork training is essential so that all employees work together as one unit in their specific teams. This is the groundwork and foundation in any organization. Make sure you’ve built it and firmly.